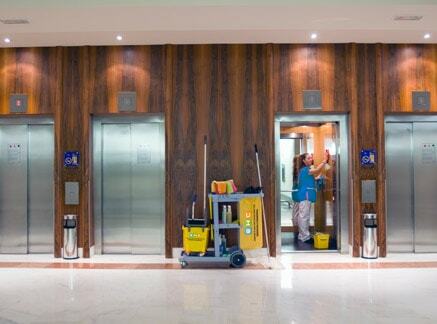 EHC provides a wide range of commercial cleaning and residential cleaning services. We have earned a reputation throughout the Cedar Rapids - Iowa City Corridor for the exceptional quality of the work we do, and the personal service we provide. We know that you are stretched thinner than ever before—both at work and at home—and there never seems to be enough time to do everything that needs to be done. That's where we can help. 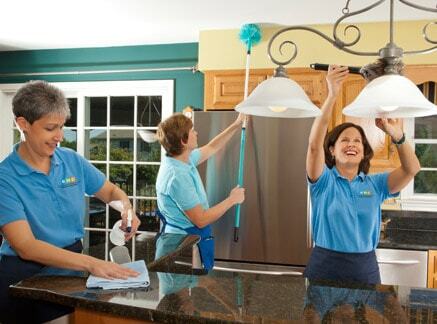 We invite you to learn more about who we are and the cleaning services we do.